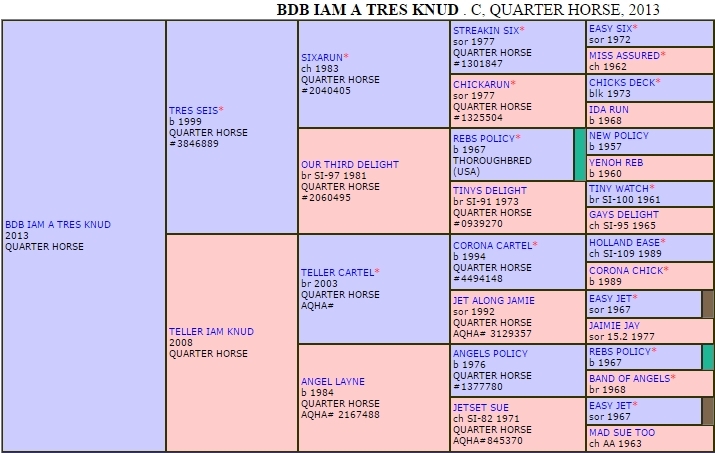 BDB Iam A Tres Knud is by Treis Seis out of an own daughter of Teller Cartel. We are proud to have raised this stallion. 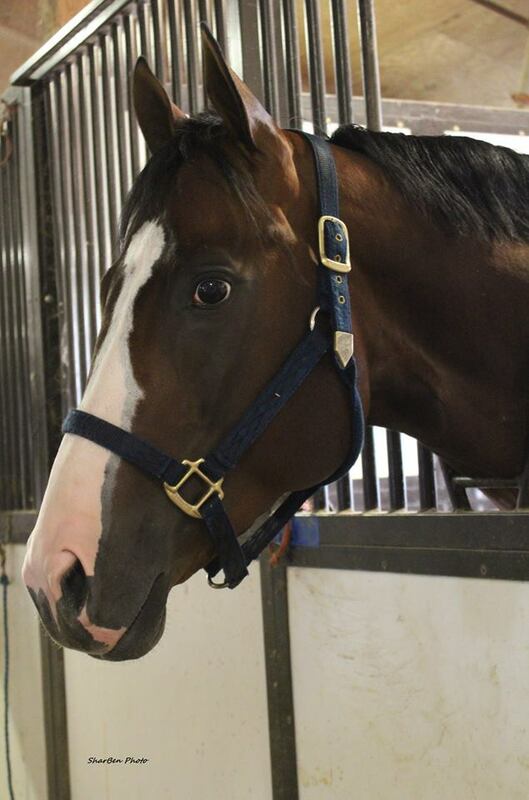 Tres Seis has a speed index of 97 with $856,901 in earnings in 12 starts. 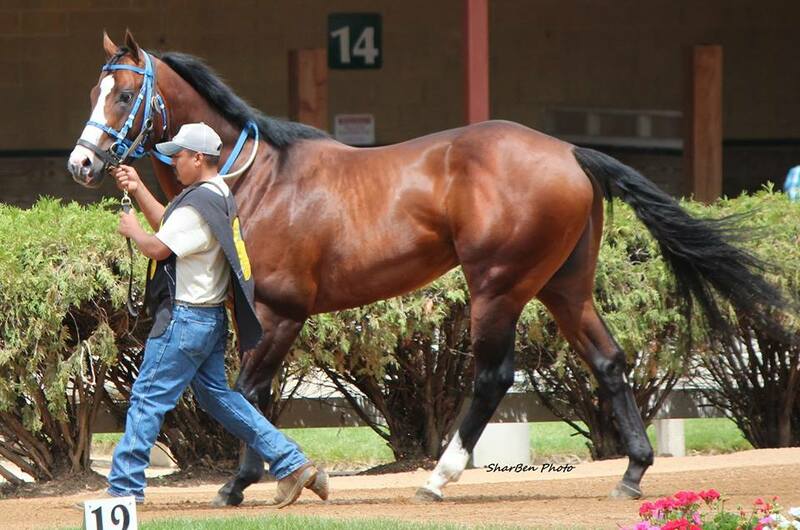 He has progeny earnings of over 21 million dollars. The Tres Seis are starting to make a name for themselves in the barrel racing arena as well. With many taking futurity wins. Teller Iam Knud is a race winning daughter of Teller Cartel. Teller Cartel SI 108 is the leading son of Corona Cartel. In just 9 starts he won over 1.2 Million dollars.